Dr. Ahlstrom sees children from birth through college age. She uses a preventive approach, centered on educating parents how to best take care of their children. 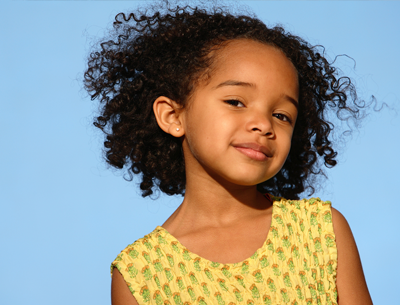 Dr. Ahlstrom believes that evidenced-based medicine is necessary to maximize children’s health and minimize unnecessary testing and medication. Dr. Ahlstrom joined Chevy Chase Pediatrics in 1994. Prior to that, she spent six years as a faculty member in the Department of Adolescent Medicine at Children’s National Medical Center. 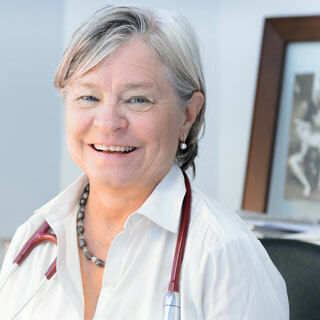 Dr. Ahlstrom began her undergraduate studies at Brown University and finished with a degree in Biology from Columbia University. She attended the University of Minnesota Medical School and completed her pediatric residency and fellowship in Adolescent Medicine at the Montefiore Medical Center/Albert Einstein Program in New York City. In addition to practicing general pediatrics, Dr. Ahlstrom provides specialty care to adolescents and has a special interest in breast feeding, sleep issues, eating disorders and weight concerns, menstrual irregularities, contraception, and other gynecologic issues. She has been regularly listed as a “Top Doctor” in Washingtonian magazine. Want to learn more about our practice? We are pleased to offer Get Acquainted Visits. Meet with one of our doctors to discuss specific concerns about your child or you can have a brief visit to say just hello and see what the office looks like. 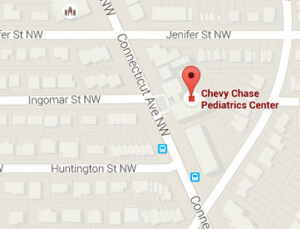 Chevy Chase Pediatrics is located at 5225 Connecticut Ave NW Suite 103, approximately one mile south of Chevy Chase Circle in Northwest, DC. Our office is on the lower level of the Huntington apartment building, which is on the east side of Connecticut Ave.